Elfsight Map widget and build up the number of offline visitors. BONUS: free maps for Muse users! 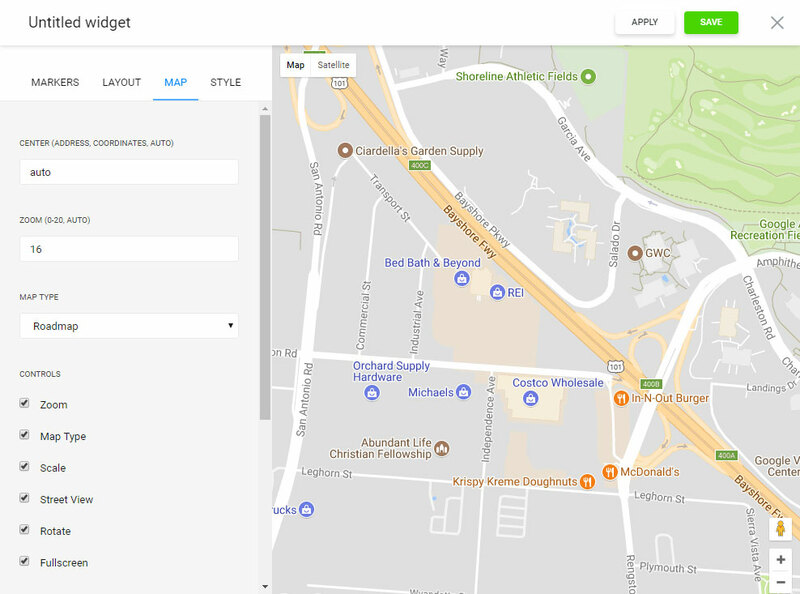 The most advanced Google Maps widget for Adobe Muse, that empowers you to construct maps with additional colors, destination point markers and plotting user directions. our widget is the simplest in display and usage, it won’t request programming knowledge or other specialized skills. The maps’ flexible design, various color models and the place markers’ original styles permit you to shape the maps for different site looks and will be displayed in an excellent way on any device. To install, you need to implement a series of quick stages. If you don’t yet have a access at Elfsight Apps, the first thing you should create a profile. 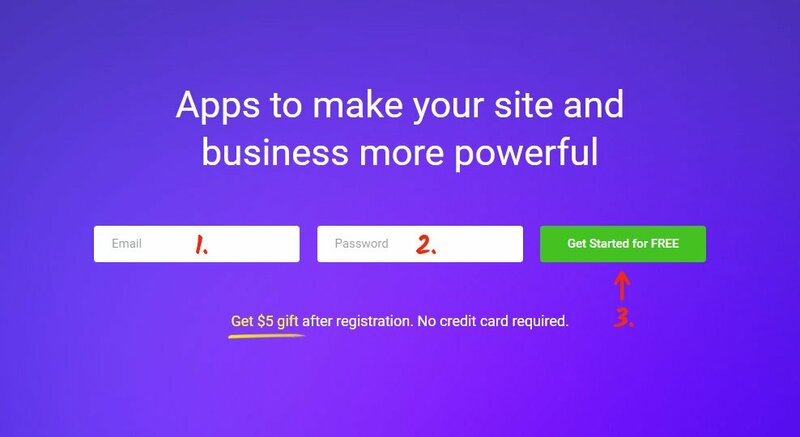 If you already have a access, enter. 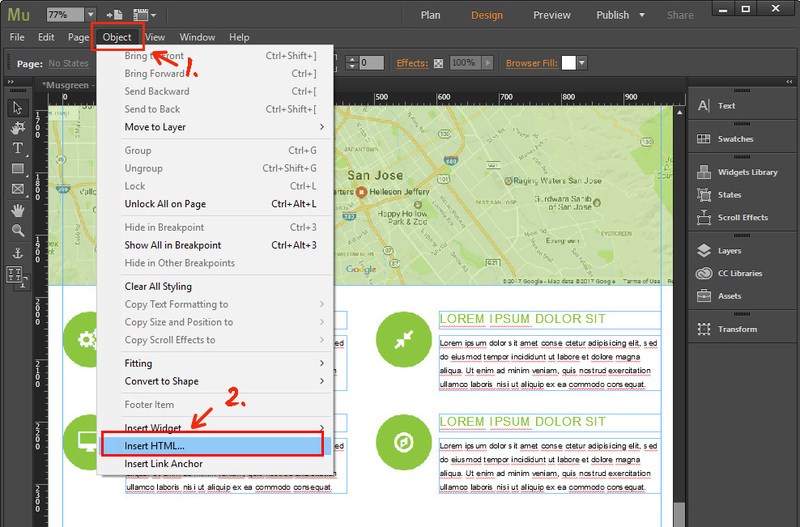 To set widget to a Muse website, just choose – Google Maps Builder. 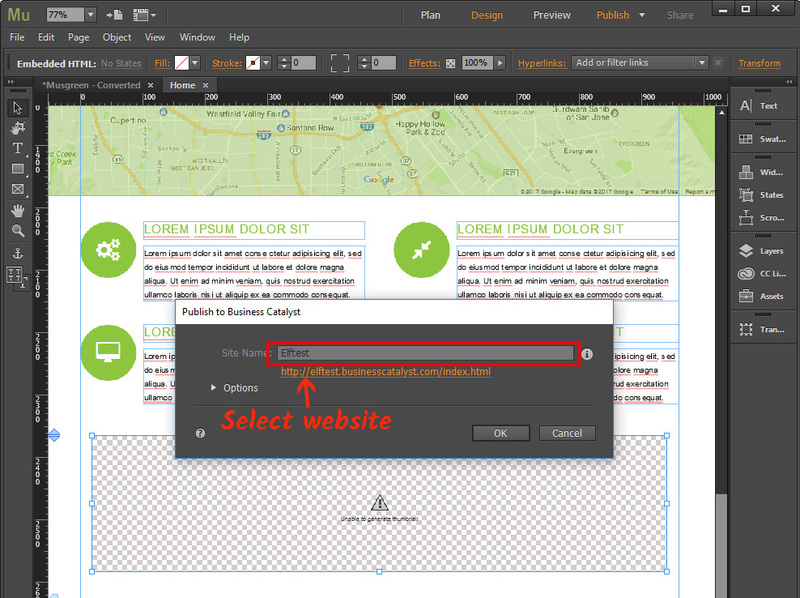 Pick the appropriate settings that will allow you to display the map widget on your site in the most effective way. You can select the payment plan in the window that comes up. Subscriptions range from free to extended. Analyze your own resource’s popularity and click the “Select” button. 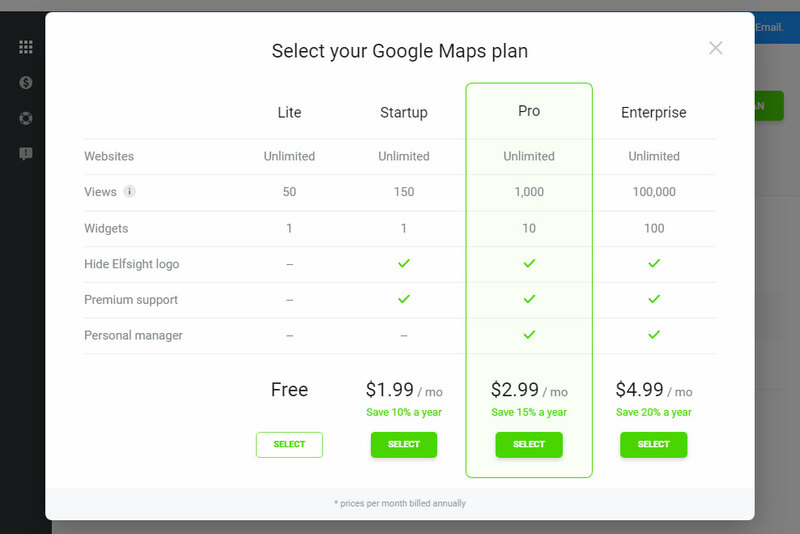 You can get the personal code to place the map to your website in the popup box. Go to the website you need. 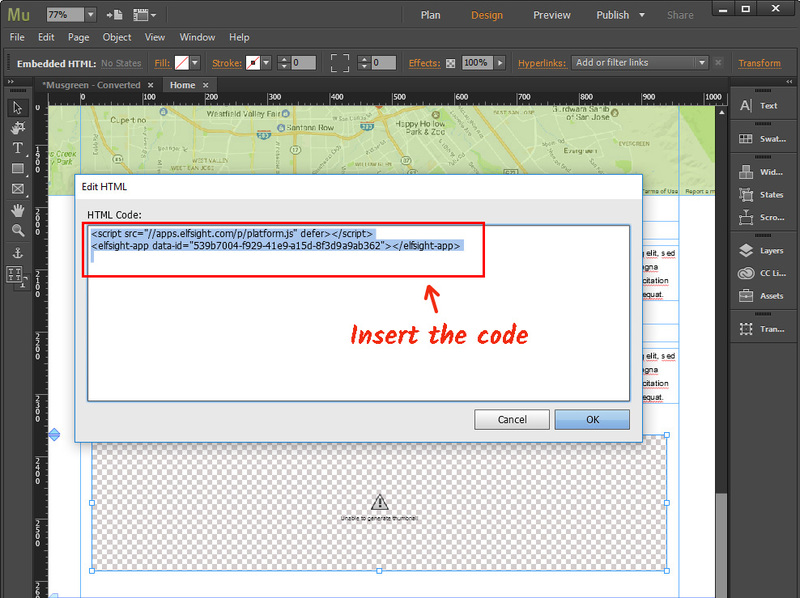 Open the Object tab in the upper menu, and select Insert HTML. Add the code you’ve got at Elfsight Apps to the HTML element and press OK. Publish the changes to save the edits you’ve made. You’ve successfully installed the maps to your website. 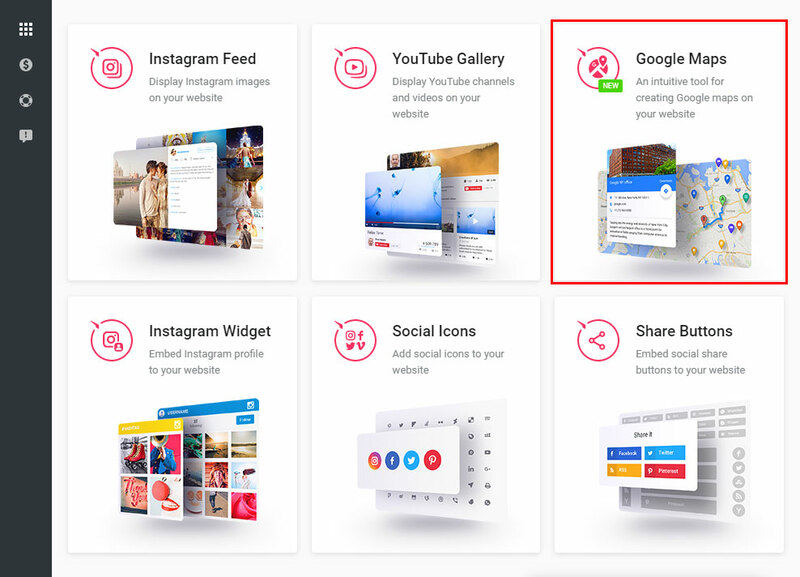 You’re able to regulate and correct every one of your plugins without making any adjustments to the web-page code from your individual profile at Elfsight Apps. Setting route to your place from any place. You can read detailed information about the advanced widget benefits and controls on the Elfsight maps page. Check out the free demo of the Muse Google Maps now! Build your custom widget with an unmatched appearance for your own site.